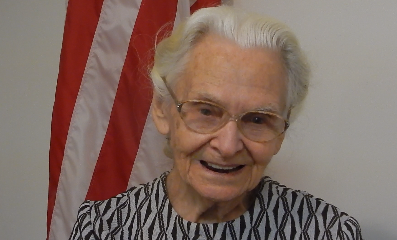 There are several small lessons I’ve learned from Sister Buna Lampley. First, I’ve learned that when the fire of God burns in your heart, you just can’t quit. Secondly, I’ve learned that you can’t convince me women can’t preach…she has been doing it for almost 65 years. Thirdly, I’ve learned that age really is a state of mind. I invite all of you to watch this space as I begin to share video clips of an amazing woman of God.